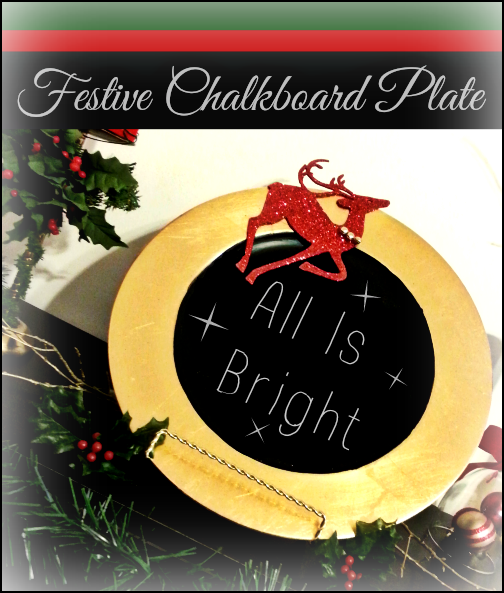 Christmas is nearly here and I'm giving you your gift a few weeks early! If you're still scrambling for the perfect gift for your loved one(s) this year, scramble no more. 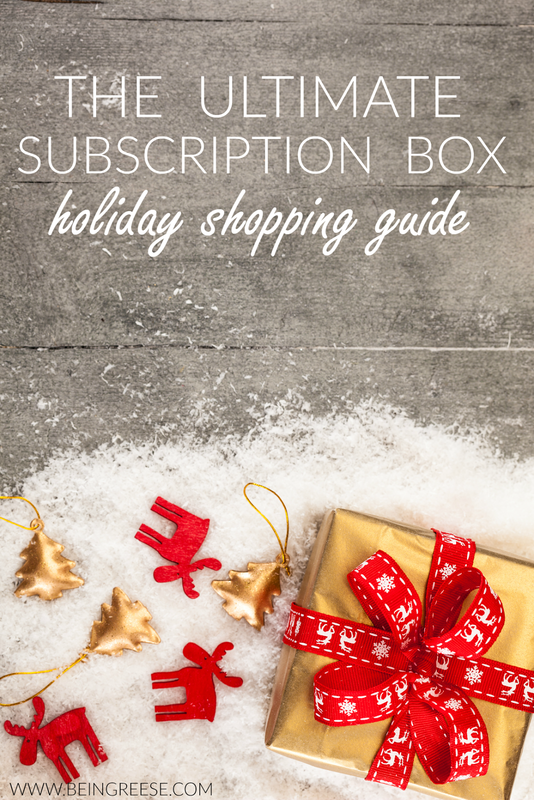 I've composed a list of more than 30 subscription box services that will make your holiday shopping a breeze. With a few clicks of the button, you can check off your holiday shopping list without having to brave the hectic holiday crowds this year. 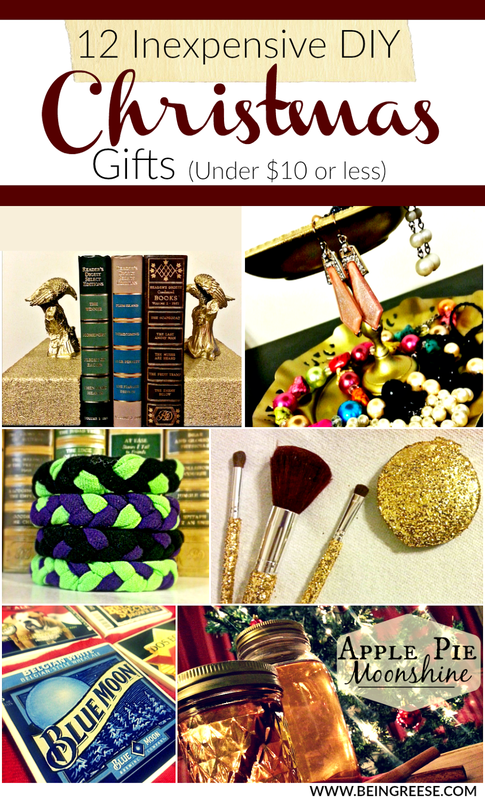 Check out the list below and give your loved one a unique gift that just keeps on giving! 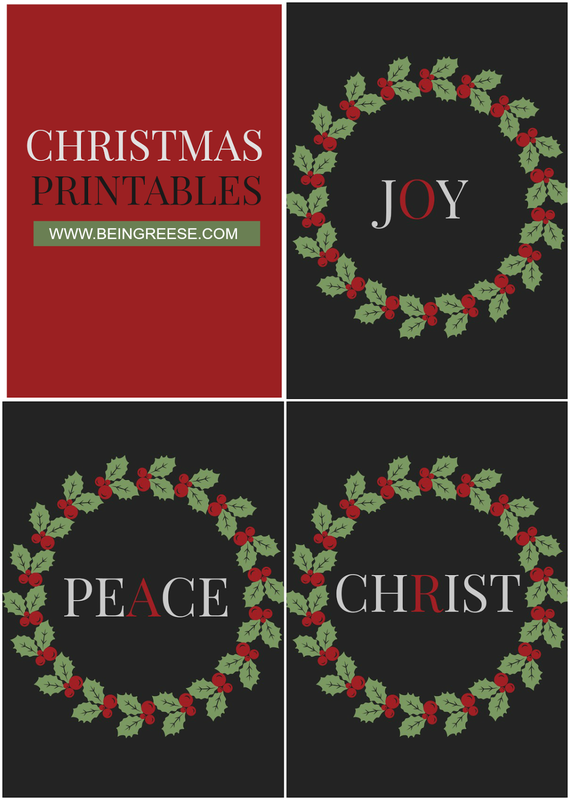 Merry Christmas and happy shopping dear friends! 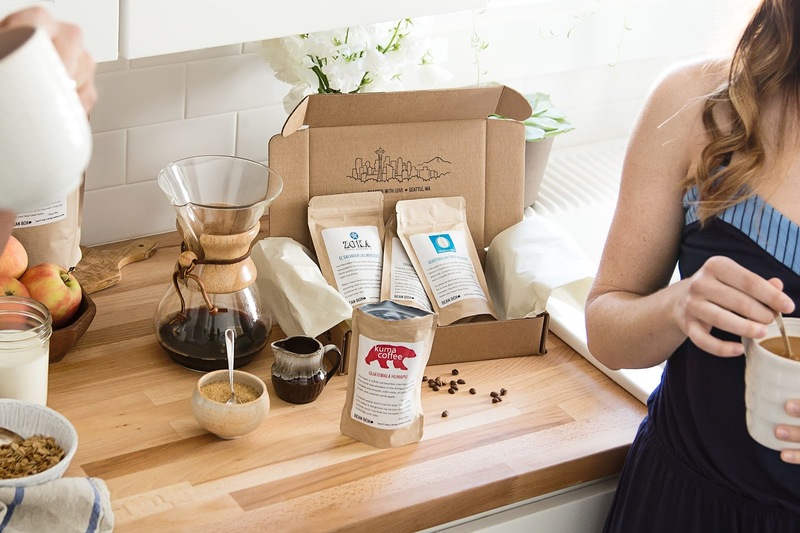 "Consider Bean Box your personal coffee expert. We cup hundreds of coffees to make sure the roasts in your Bean Box are the best of the best. We want every coffee you experience to be your next favorite. Whether you're looking to expand your palate or fill your morning cup, we have a plan for you that doesn't include running to the store. Only want dark roasts? Done. Need to skip a month? Easy. Fresh coffee is never bitter. We ship your coffee within 48 hours of roasting. Unlike coffee that sits on shelves, ours arrive at your door rich with flavor, bursting with unique tastes like chocolate, hazelnut, and cherry. Freshness matters, and we'll prove it." Monthly boxes of tea & goodies delivered straight to your front door. 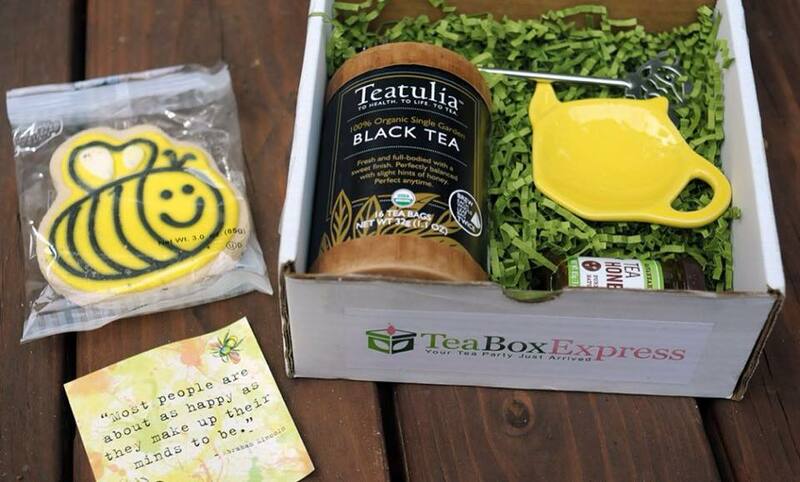 "Tea Box Express is a monthly box of tea goodies. Each month brings a new box brimming with surprises that always include quality brand-name tea and three or four fun tea-things. Every month is a surprise! Tea Box Express is more than a box of tea. It's an experience. We are dedicated to bringing you the best teas and the niftiest tea goodies." 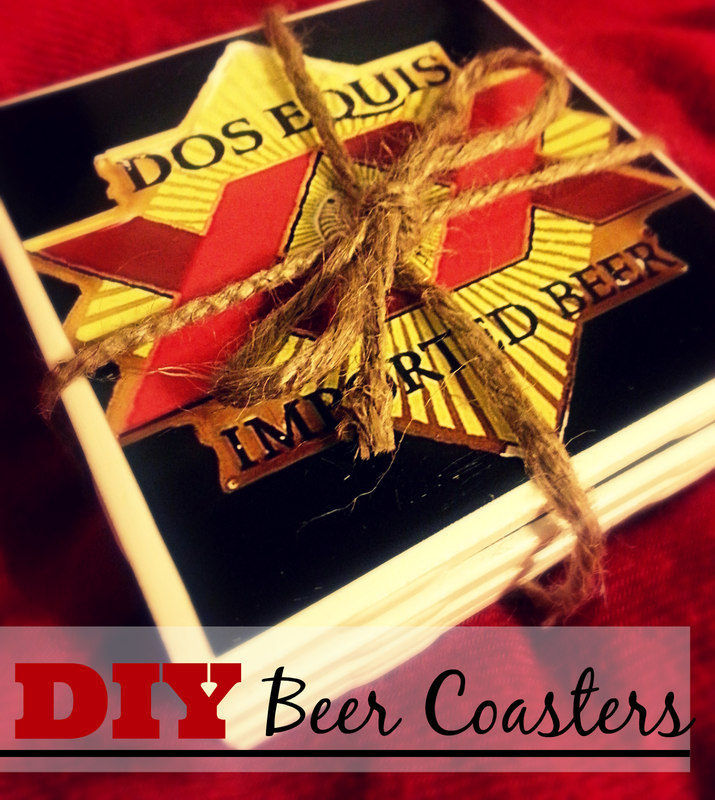 "The Craft Beer Club discovers exceptional craft brews from around the country and delivers them each month direct-to-you or your gift recipient. Every selection is produced by small-production, independent brewers who use only traditional brewing ingredients and time-honored brewing methods. In addition to traditional bottled beers, we also embrace the hundreds of small craft brewers around the country that offer their hand-crafted beers in cans. 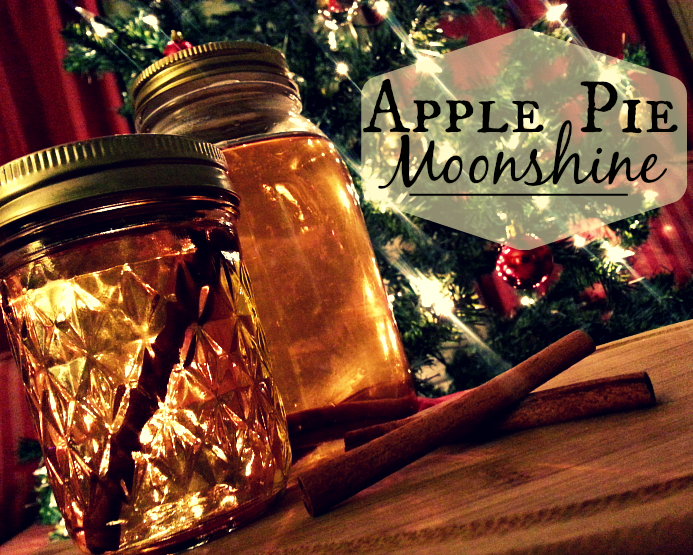 It’s the newest way to enjoy craft beers. There is no membership fee, no obligation to continue, and you may cancel anytime for any reason." Every month, you will receive 3 bottles of of wine based on you palette profile. 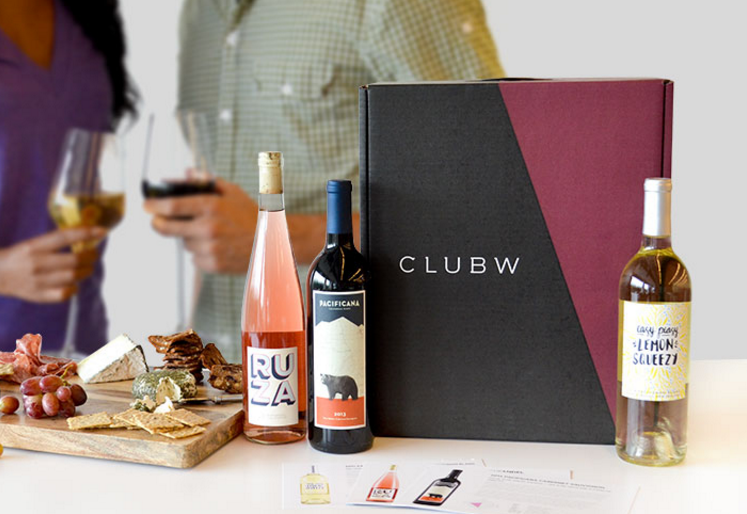 Club W works directly with wine makers. There are no middlemen, which means you get better wine for less. Shipping directly to you also means we can invest in smaller, more unique lots. We're not subject to volume quotas and don't have expensive brand marketing campaigns to support." "Our smoothies feature whole fruits and vegetables that have been harvested at peak maturity when nutrient content is highest. Our ingredients are then frozen using IQF technology to maintain farm-fresh nutrient density and flavor – without using preservatives or added sugars. All of our blends are under 200 calories per serving, and most importantly, they’re delicious and filling. Once your smoothies are delivered to your door, just store them in your freezer. 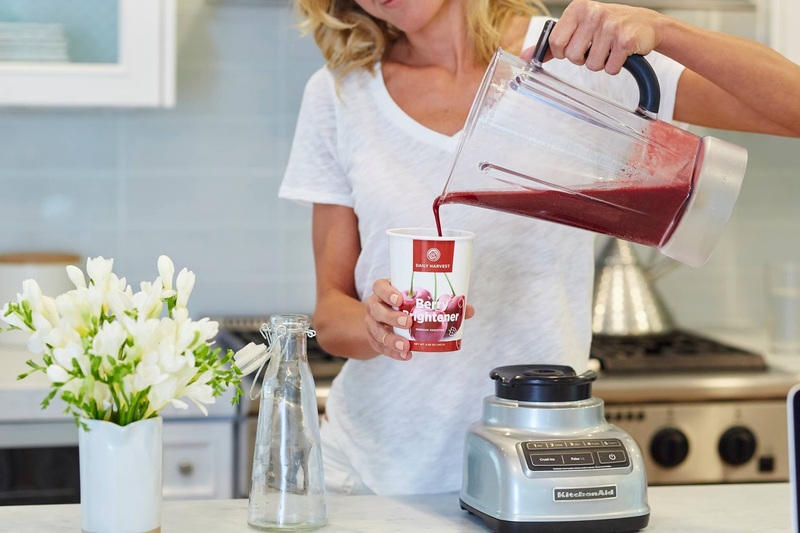 When you are ready to enjoy, blend one up with your favorite milk, juice or water for a craveable, balanced, whole food smoothie in less than a minute. We’ve done most of the work for you!" Three healthy meal plans with fresh ingredients, measured and delivered to your home once a week. "With ten dinner options, new breakfasts, a fruit basket, and a fresh smoothie every week, Home Chef has something to delight everyone around your table. 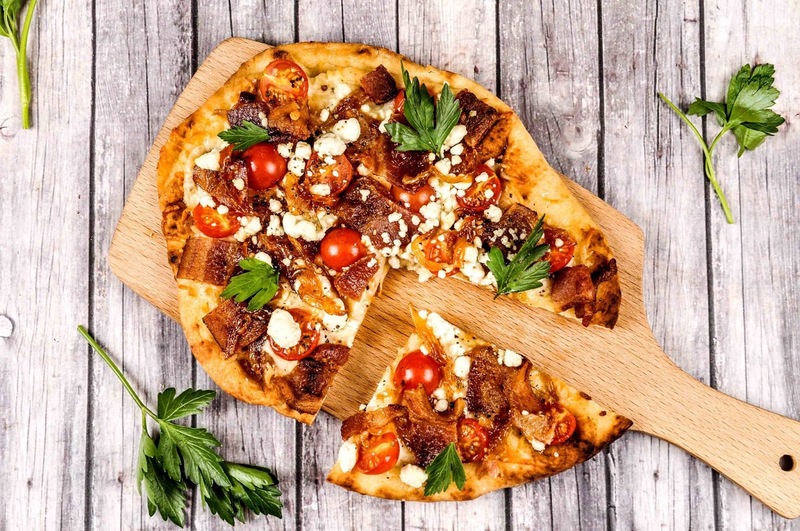 From hearty meat & seafood options to gluten-free and low-carb dishes, there’s a dinner option that’s bound to work for you. 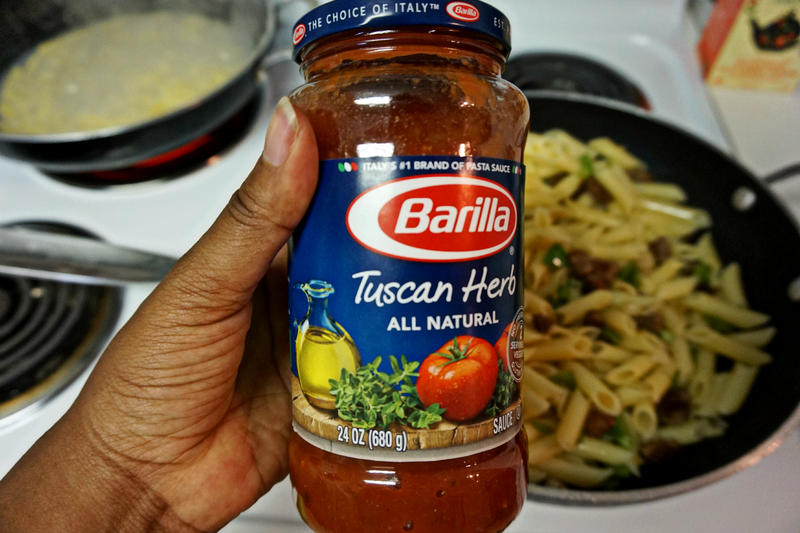 You can cook like a five star chef every night – without the hassle. 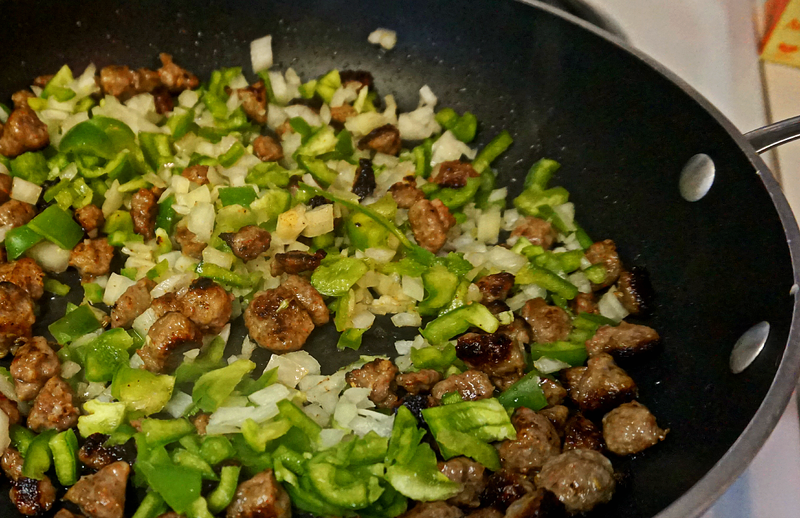 In addition to all the pre-portioned ingredients, we also send simple and visual recipe cards that make cooking accessible to chefs of all experience levels"
"Each week our chefs create amazing recipes for you that are easy to prepare. Our meals are interesting yet simple. And we ensure that your diet is balanced and varied. We are More Than Food. Quick and easy recipes, no fancy equipment or techniques, and no obscure ingredients. 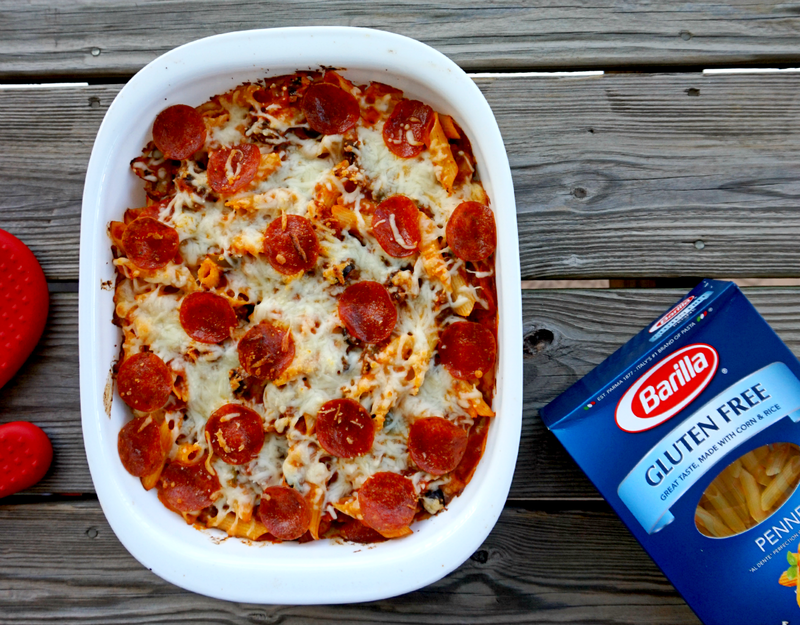 Our mission is to help you get nutritious and delicious meals on the table." 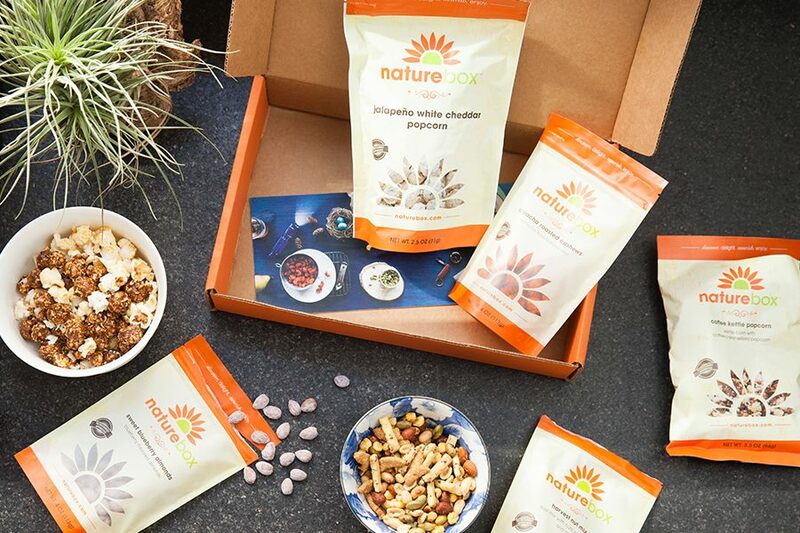 "With over 100 tasty options, NatureBox has something for everyone, all with zero artificial nonsense and high-quality ingredients you can trust. Fill your NatureBox with the bold flavors you crave, like White Cheddar Jalapeño Popcorn, Sweet Blueberry Almonds, and Dark Cocoa Nom Noms. Choose the number of snacks and delivery frequency that’s right for you. Each snack has between 3-5 servings. Five bags delivered monthly is a great place to start. For a family of snackers, you can choose 5 bags each week to satisfy your needs." Each month you get a selection of four delightfully sweet packages of goodies to help cure your sweet tooth! 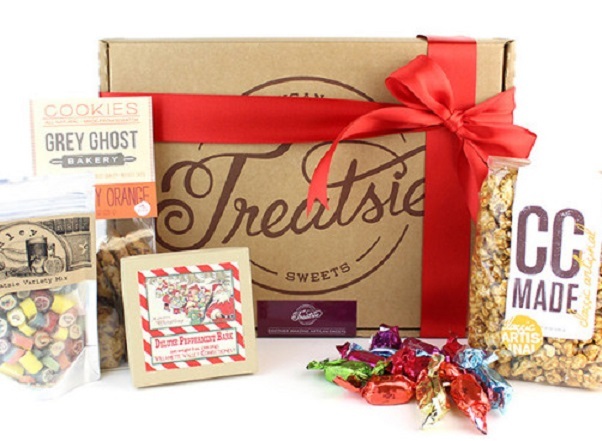 Each month you’ll get a box of the best gourmet sweets from ever-changing vendors all over the country. Boxes ship the week after the 15th. When you find a sweet you loved from a monthly box (or you want to try more from that vendor), easily order more through our store! "Whether it is in the gym or at home we want to make sure that you have the ability to always be at your best. We don’t believe in excuses and neither do you. We know that not everyone can get to the gym all the time and we don’t want that to limit you. We are champions of competition and understand that winning doesn’t take place on the podium or on game day. Winning takes place in basements, garages, and empty fields at 5:00AM when you are putting in the work that no one else sees. If you are tired of paying for products you could get for free and want to get the most value to fuel your passion, StrengthCrate is the training partner for you!!!!!" 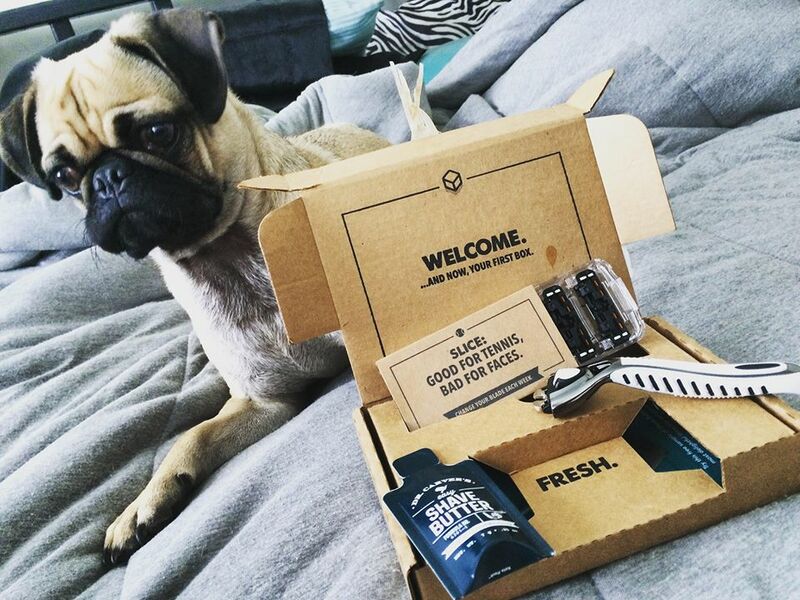 "Dollar Shave Club couldn't be simpler. Select one of our great blades, pay only for the cost of your blades, and we send ’em right to your door every month. No commitment. No fees. No BS. Just a better way to shave." 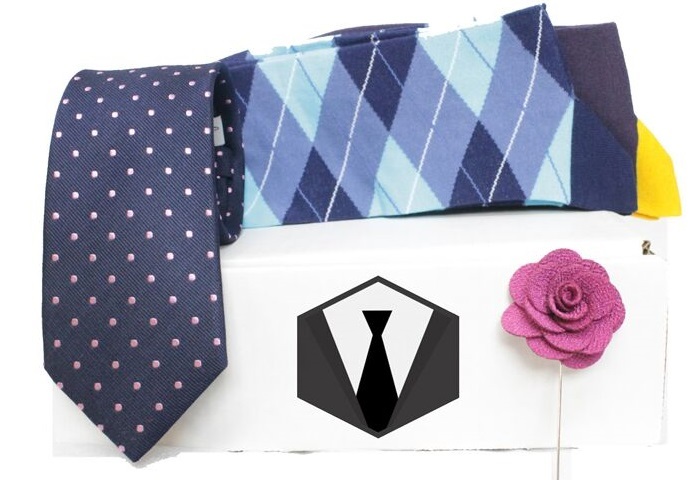 "Dapper Box combines years of menswear knowledge to recommend the perfect Men's Accessories for you. 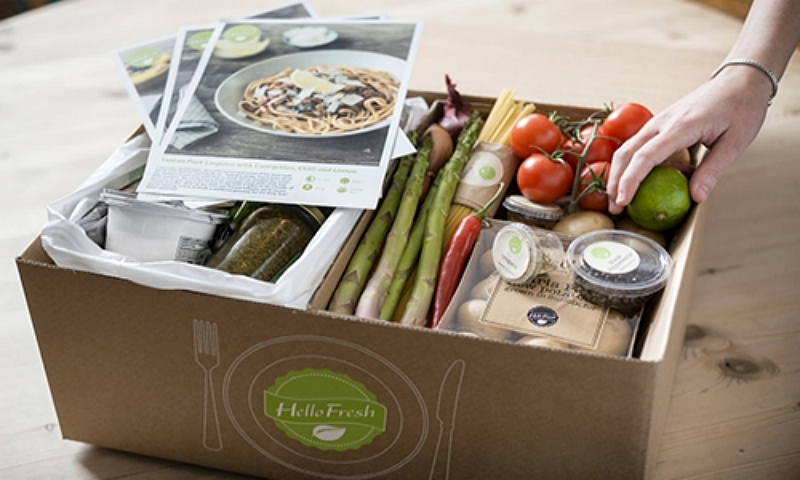 Each month we carefully curate the best options and deliver them straight to your door. Our Designers get to work to get you the best looking men's accessories on the planet. We source from the best brands and factories in the world to get you premium men's goods you'll actually wear." A monthly delivery of a new collection of themed men's lifestyle gear. 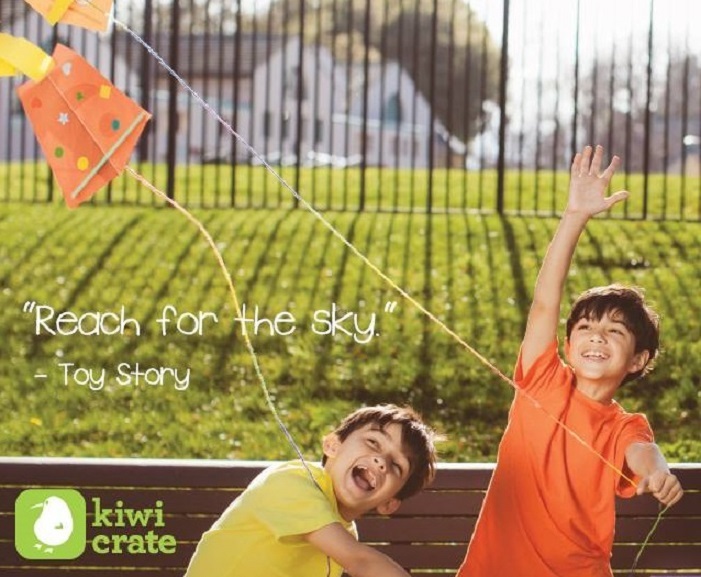 "Each month we assemble a new collection of themed goods to create the Box of Awesome. 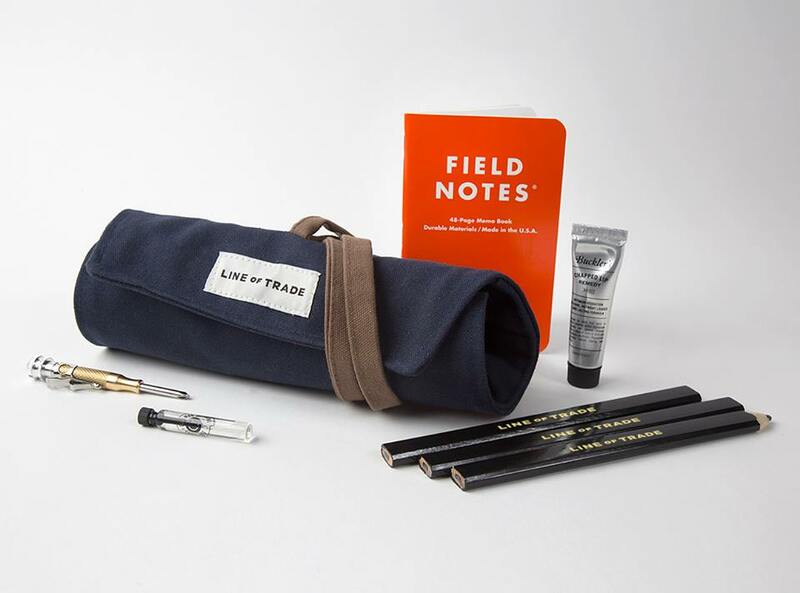 Each box is a limited-edition, themed collection of men's lifestyle gear from up-and-coming brands that we admire, spanning all areas of your day-to-day. Watch how-to videos, read interviews with the makers, and check out key tips-and-tricks – all alongside your new box. Join the club and boxes always cost $45 - there's no commitment and you can skip a box anytime. Otherwise, boxes cost $55." Each box comes with 5 clothing and fashion items hand priced to match your personal style profile. "For busy women on the go, Stitch Fix is the personal styling service tailored to your taste, budget and lifestyle that helps you look and feel your best every day. Our goal is to make shopping fun, effortless and empowering for busy women on the go." "Fabletics is an innovative, high-quality athletic wear and accessories line that helps you feel great, look great and is incredibly affordable. 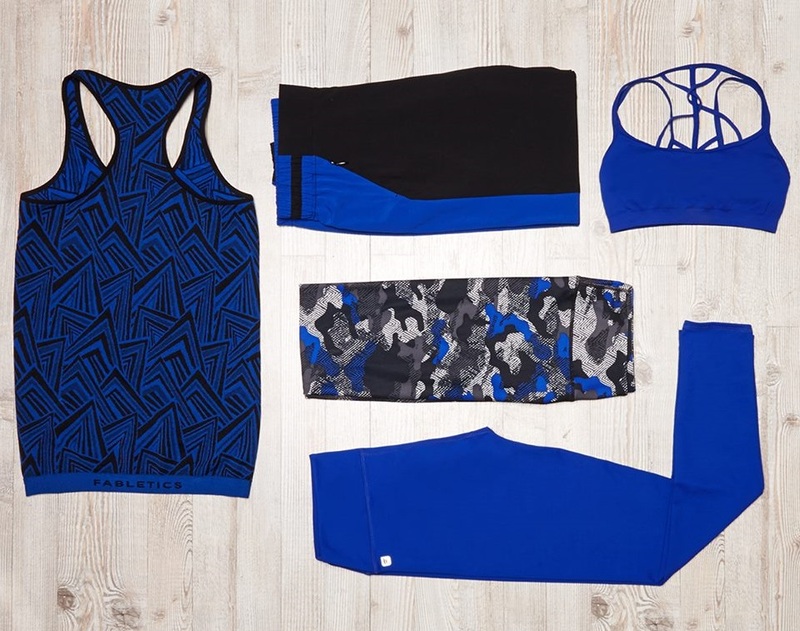 Our designs uphold our core principles of fit, function and style for active women. From the essentials to fashion-infused designs, we offer a range of athletic wear for the workout and beyond." 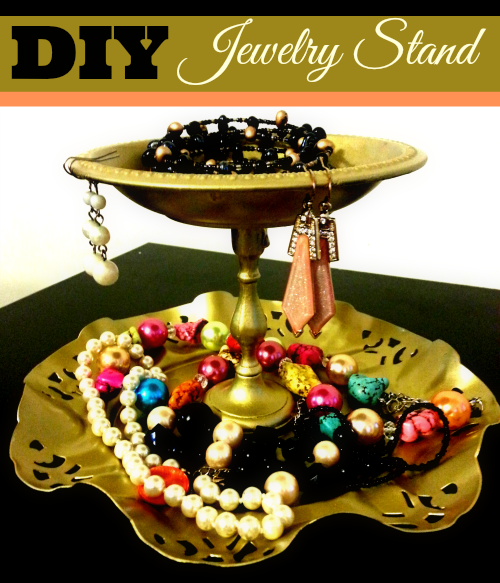 Jewelry Box -- 2 handmade yoga-inspired jewelry pieces +1 superfood or organic chocolate treat. Lifestyle Box-- 6-8 full-size products designed to nourish and support your well-being and growth. "Lifestyle Box-- Each month, you’ll receive 6-8 full-size products designed to nourish and support your well-being, vitality and growth. 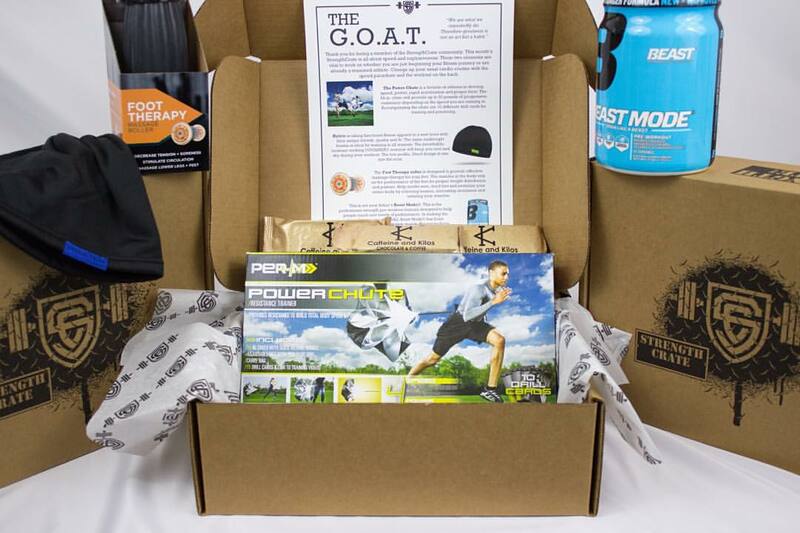 Our boxes are curated and approved by seasoned Yogi’s. Each box is packed with love and positive intention. 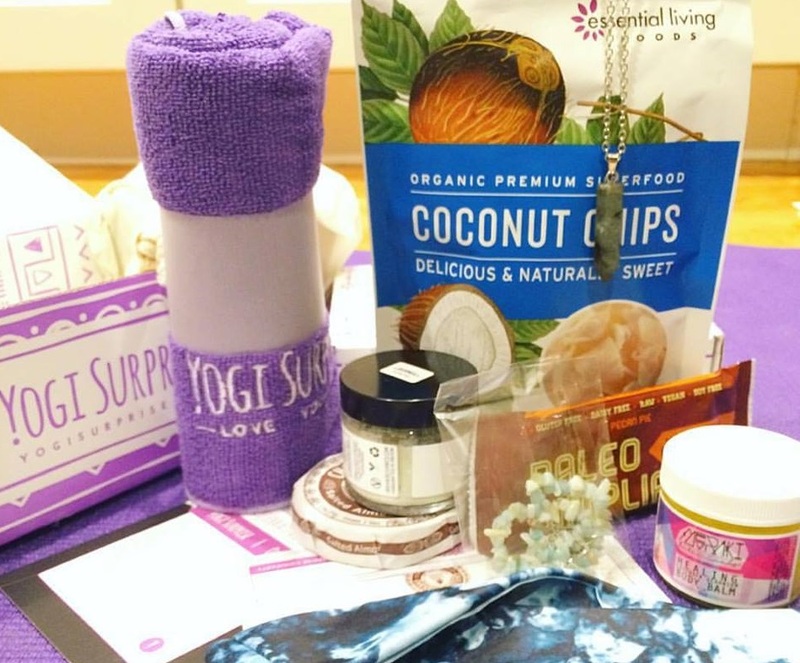 Jewelry Box-- Each month, you’ll receive two beautiful, handcrafted yoga inspired jewelry pieces, from stunning Chakra bracelets and inspirational Om pendants, to 108 bead Mala necklaces, Amethyst stone treasures, and much more! As a special bonus, you’ll also always receive an organic, vegan chocolate treat." 5 amazing beauty products tailored to you in a collectible bag. 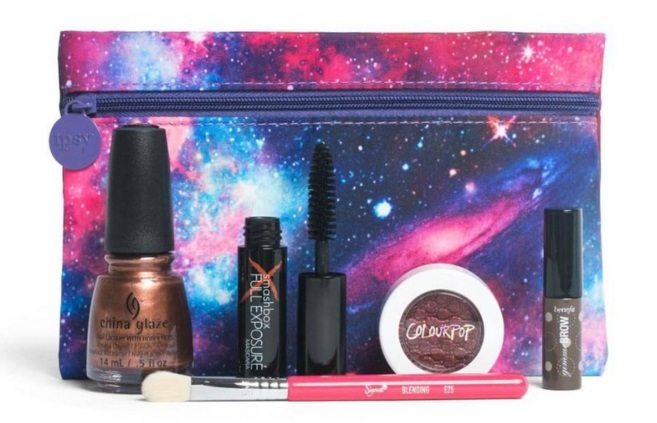 "Each month, subscribers will receive a beautiful Glam Bag with deluxe samples and full-sized beauty products. Members can watch and play along with the stylists with the same products that they are using. All for only $10 a month. 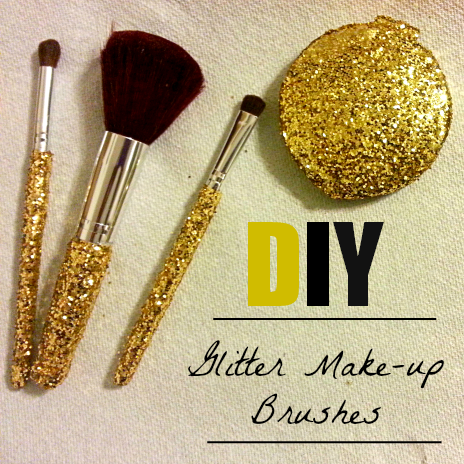 Plus watch product tutorials from our stylists showing you how to get the Look. Save up to 70% through members only offers and win free products in contests and giveaways." 4-5 deluxe samples delivered to your door monthly. "Our shade of brown delivers premium sized beauty samples tailored to women of color. 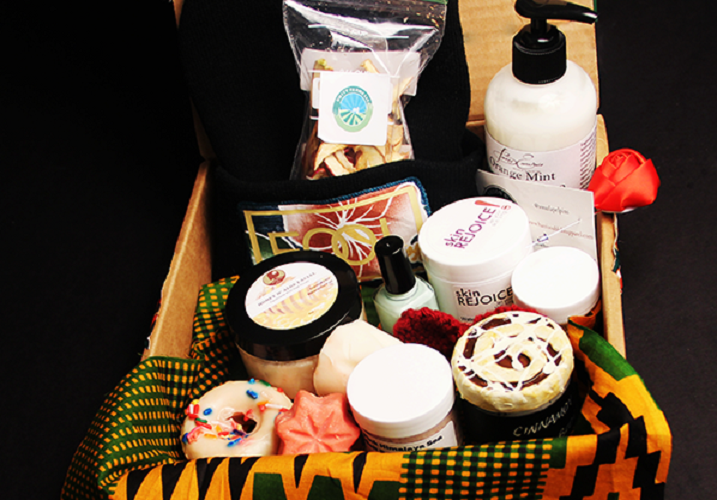 every month our signature pillow box full of goodies will be delivered to your door. by partnering with companies that are sensitive to the beauty needs of women of color, you will often receive products from established brands, stellar up and comers and newly discovered gems! We created our shade of brown because, like you, we love beauty and we wanted something dedicated to women of color. period." 3 full sized products or 4 sample sized products from black-owned busiesses delievered once a month. "We partner with businesses which are owned and operated by people of color to bring you high-quality products and services. Every box or product you purchase from KolourConscious is a dollar for dollar investment back into the community. Provide us with a simple snippet of your desires, and we’ll do the rest. We will use your profile to help connect you with interesting, personalized products and services. Sometimes things may be familiar, and other times, delightfully different and new." "Every month subscribers receive 4 or more quality hair product samples for $20 per month. Cancel anytime. Subscribers can look forward to extraordinary products from established brands as well as some really great up and coming brands. If you're "natural", you've probably spent more money in the first few months on products for your hair than you've spent over the last few years combined. And if by chance you've just "gone natural", not only are you spending money trying to find what works, you've likely become increasingly frustrated with each purchase. 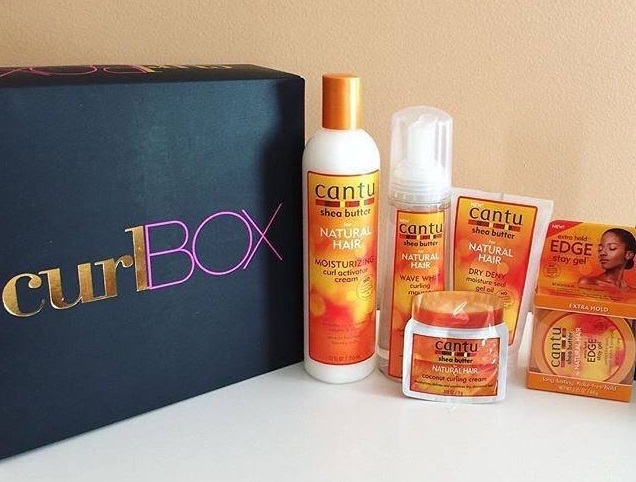 The solution to this problem is curlBOX, an exclusive, affordable and effortless way to explore hair care products delivered to your doorstep each month." 2-5 uniquely designed pieces of jewelry every month. "The Bezel Box jewelry subscription delivers 4-5 beautiful boutique boutique and on trend jewelry to your door every month. Each month, your Bezel Box will be hand wrapped and filled with the latest fashion and accessories in your unique style. Bezel Box is filled with trending fashions that are ready to accessories any outfit. Our fashion coordinators source beautiful pieces that are on trend and in demand. The Bezel Box is your key to keeping your finger on the pulse of style." 7 authentic gourmet foods delivered to your doorstep every 2 months. 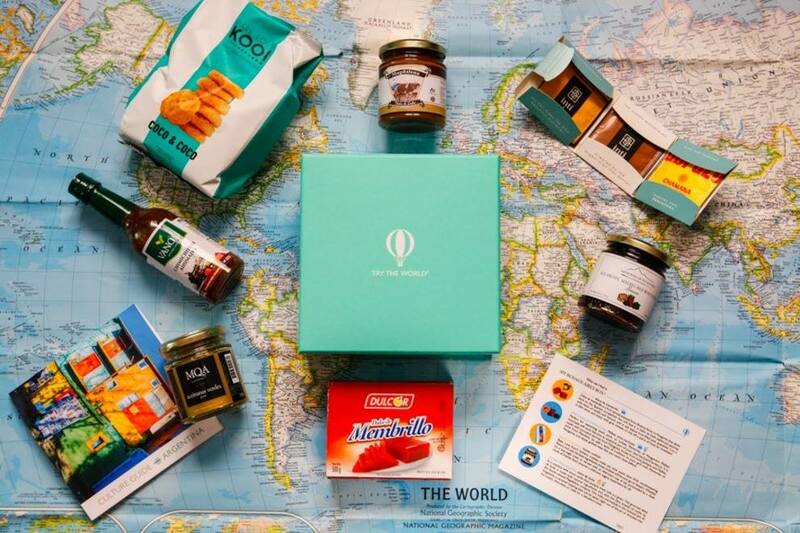 "Try The World collaborates with notable chefs to curate the selection of 7 authentic gourmet products for every box. They make sure that your items are authentic and of the highest possible quality. We work with small, family-owned companies who follow artisanal methods of production. The result is a box of items that are hard to find in the US, but loved by locals. Each box comes with a Culture Guide that includes the story behind each product, recipes to make with the items, and tips to best experience the country’s culinary culture. 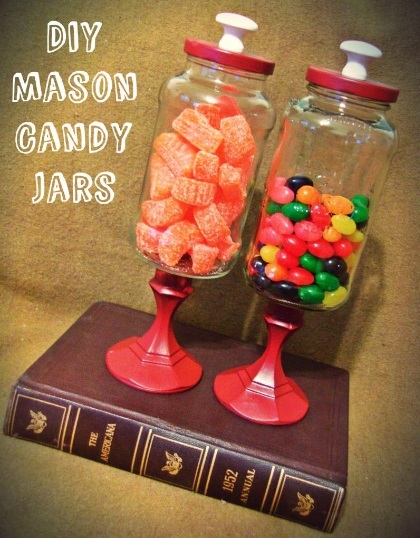 If you love something from a box or want to try other flavors, you can buy them again on the Shop. 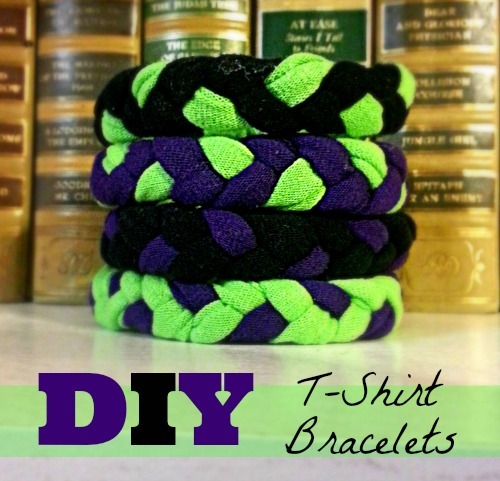 Subscribers receive special discounts and offers!" A delightful assortment of toys, treats, chews and accessories for your dog or cat. "A delightful assortment of healthy and hand-selected pet products delivered to your door monthly. Discover the finest quality treats, toys and accessories from brands that share our unwavering commitment to the wellbeing of your pet. Meticulously sourced. Unsurpassed in quality. Totally delightful. 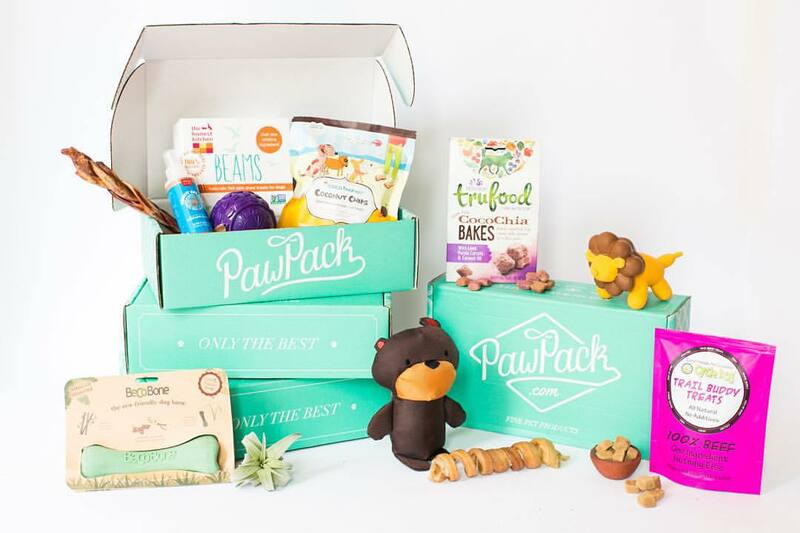 At PawPack, we take great care in selecting products from companies that share our unwavering commitment to the wellbeing of your pet. Our team of experts ensures that our products are always all-natural and grain-free, in an effort to be allergy-conscious. 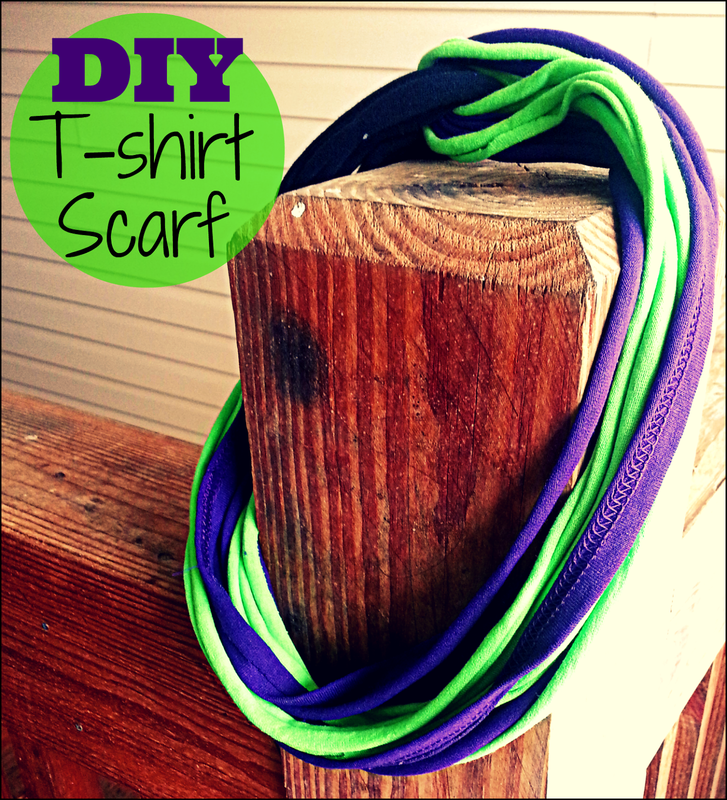 We also strive whenever possible to source products that are organic and eco-friendly." Every month we send you two critically-acclaimed movies from the 1950s through the early 2000s, paired according to a theme. Depending on which plan you choose, you will also receive up to three shareable sweet and salty treats from artisan shops across America. "We are the online movie rental service for film connoisseurs. 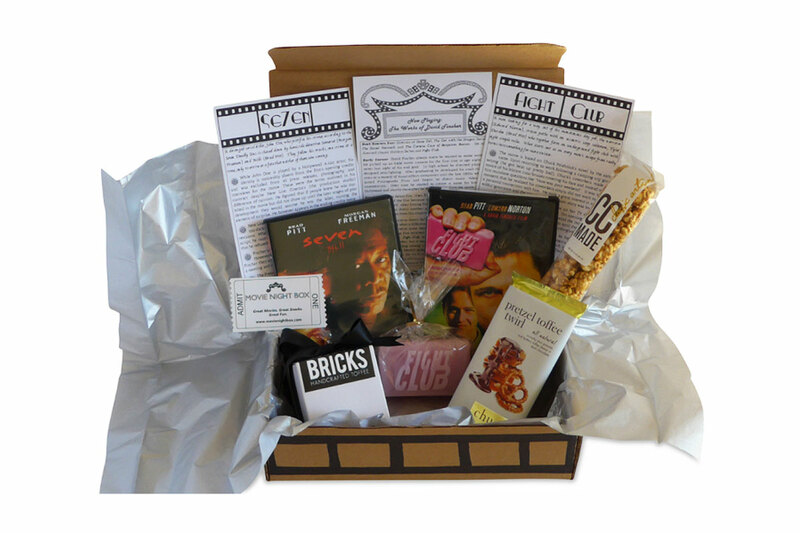 Whether you are discovering timeless movies for the first time or revisiting great films in a new light, Movie Night Box delivers. Give us a try, our "Just Movies" plan starts at $10/month." Every three months you get a delivery of a package of books and bookish stuff. 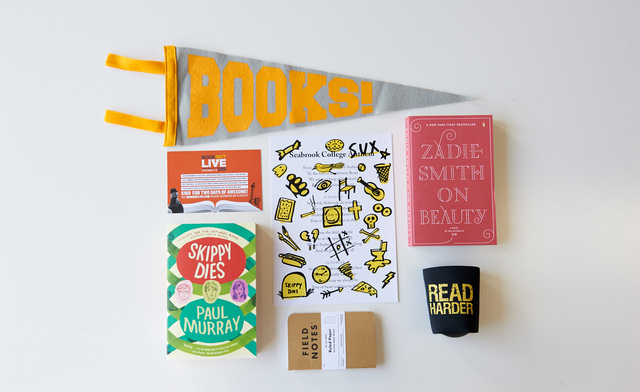 "Every 3 months, Book Riot will send you a package of books and bookish stuff. 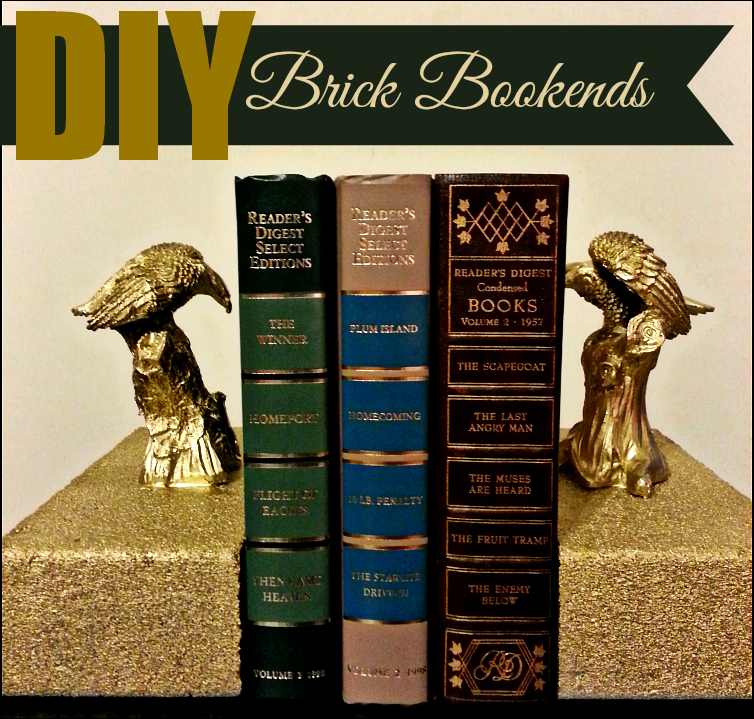 Always books, never boring, Book Riot is a community dedicated to the idea that writing about books and reading should be just as diverse as books and readers are. We think you can like both J.K. Rowling and J.M. Coetzee, that there are smart, funny, and informative things to say about both, and that you shouldn’t have to choose." Three age appropriate children books every month. "Little Fun Club has access to thousands of titles. From classic children's books, board books, award winning literature, and educational books, Little Fun Club hand picks items for your child each month. 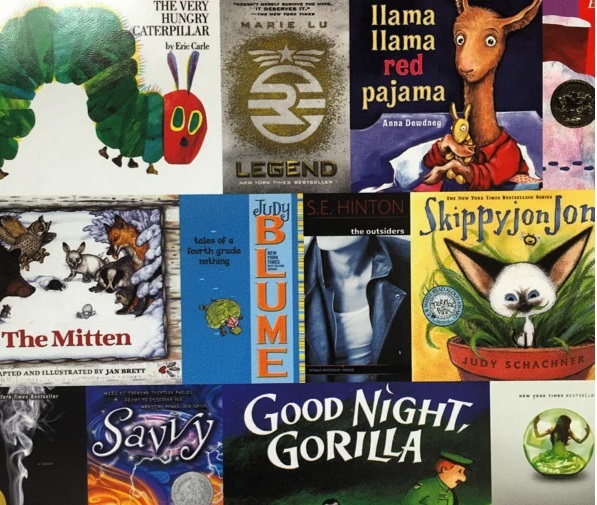 With a subscription, your child will receive age appropriate books based on the merit of a given book’s awards and educational value. Reading at an early age leads to better academic fulfillment, better communication skills, better concentration and language skills. Read to them so they will eventually grow up to be smart and accomplished human beings." "Discover and learn about science, engineering, and technology through seriously fun hands-on activities. Each box is filled with Creative, innovative STEM projects with detailed step-by-step instructions. We believe that STEM is a key to create problem solving , a foundation for critical thinkers and a pipeline to innovation. 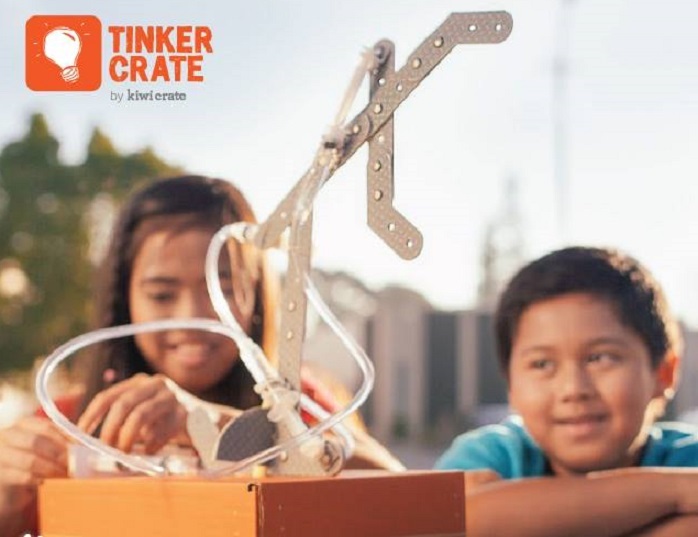 Our mission in creating Tinker Crates is to help kids gain these crucial skills through hands on activities that are also seriously fun!" 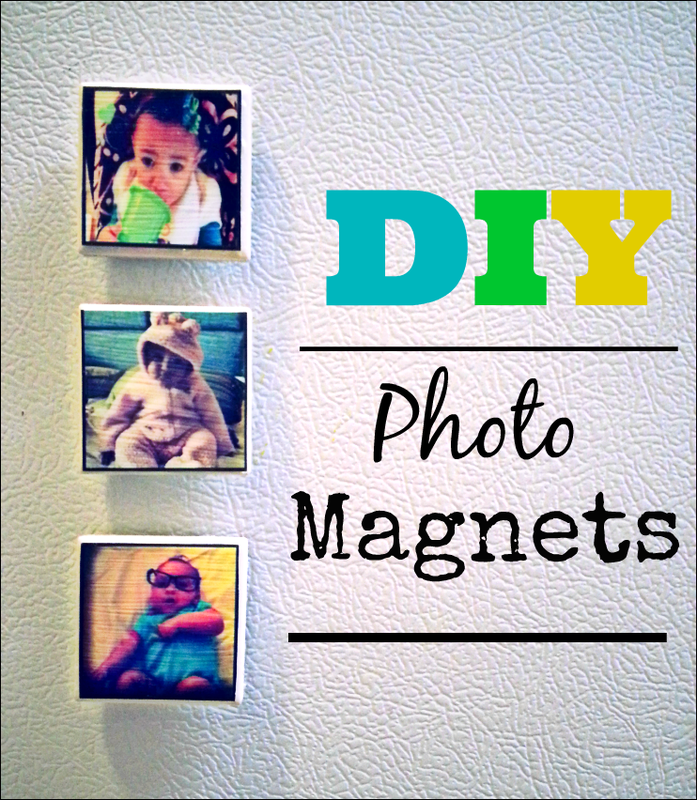 A monthly delivery of materials for 2-3 hands on art, science or engineering projects. 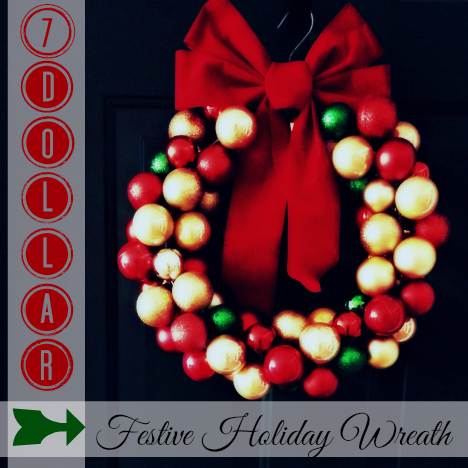 "Give the gift of monthly fun and discovery! 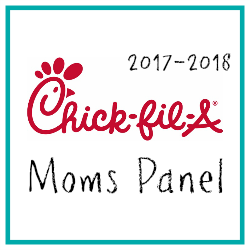 Every month you'll receive everything you need for 2-3 projects, such as hands-on art, science, and engineering project and stories and playful experiments, Every month a new theme, with all the materials and inspiration for kids to build, make, and develop their creative confidence." A monthly delivery of science tools and resources needed to conduct multiple hands-on science experiments and design challenges related to the monthly theme. "Ignite the spark of science and creativity in your child with a subscription to the Spangler Science Club. 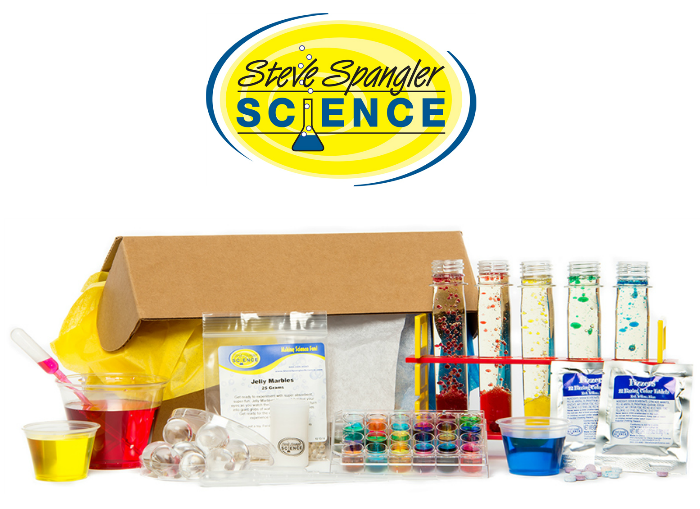 Join today and you’ll receive Steve Spangler’s most amazing hands-on science experiments delivered to your door each month. Each box includes the science tools and resources needed to conduct multiple hands-on science experiments and design challenges related to the monthly theme. Explore a new theme each month – kitchen chemistry, the power of air, science magic, bubbling potions – every month. Spangler Science Club is the perfect science spark for children in grades K-6"
Don't feel like shopping now? 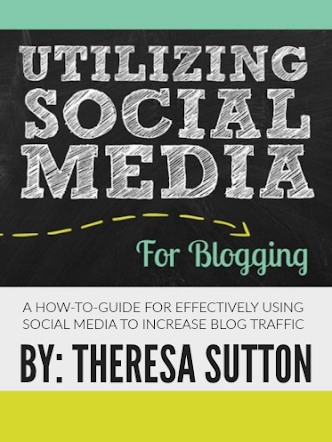 Feel free to pin this post for later or tweet and share with friends! Disclosure: This is a sponsored post written by me on behalf of Movember and the #LennoxMovember campaign, however, all thoughts and opinions are mine alone. *The names have been changed in this story to respect the privacy of my friend and her family. Three years ago my former co-worker and friend Sara* buried her husband. They had been married for 16 years and had two beautiful children. Just let that sink in for one moment. We often hear about these stories on the internet, or through a friend of a friend, but can you imagine how devastating it is to personally go through that type of loss? For three years, I've watched Sara struggle to put together the pieces of her shattered life and try to move on. I've watched their children grow up way too fast. They went from carefree and happy, to heartbroken and way too old for their young years. But that's what loss does. It's steals your youth. And that's the scariest kind of disease. The one that attacks no matter how healthy you are. No matter how many salads you eat or cigarettes you don't smoke. A few weeks ago I told Sara that I was going to participate in spreading the word about Movember and the importance of men's health awareness. Because she is incredibly brave and self-less, she encouraged me to share Mark's story. And when I asked what kind of advice I should give, she immediately told me how important getting regular checkups are. Especially for men who are over the age of 40. You see, Mark did everything he was suppose to do, ate everything he was suppose to, but he hated getting his checkups. And maybe there's a tiny possibility that if he had gone to his checkup, he would still be here with us. Maybe he would be here to see his kids graduate from high school. Maybe he would still be here to dance with his daughter at her wedding. And just maybe he would still be here to welcome his first grand baby into this world. We will never know.
" The PSA (Prostate-Specific Antigen)test remains an important tool in the diagnostic process. Men over 40 should discuss PSA screening with their physicians to determine if and when PSA screening is right for them, based on health and family history factors, they differ from those of the U.S. Preventive Services Task Force (USPSTF)." Prostate Cancer, like most every other form of cancer, is more easily treatable the earlier it is caught. This means taking the time to go to your regular checkups, and getting your prostate checked could possibly save your life. 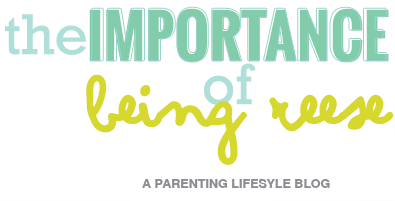 Guys, it's important. Do not let shame or embarrassment get in the way of your health. Want to get involved in the cause? 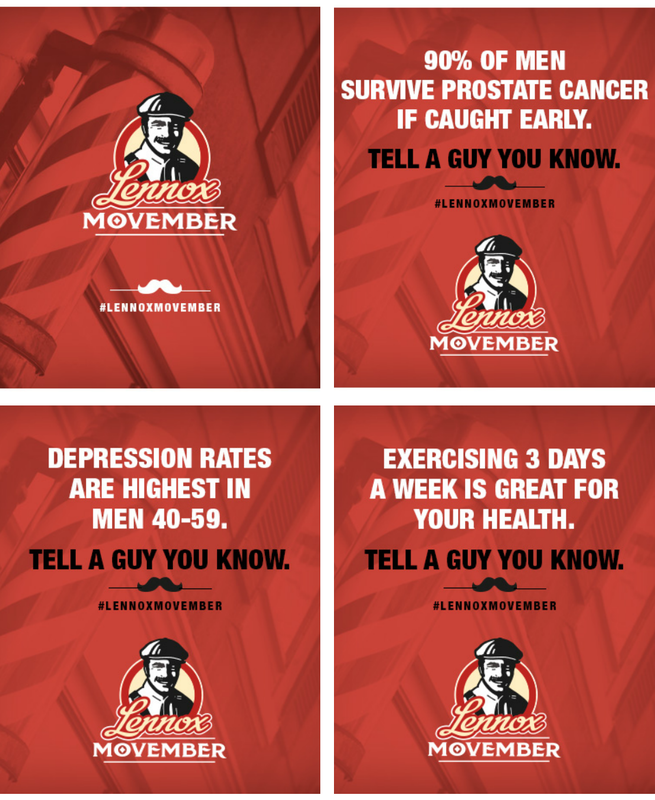 -Guys, use your mustache to start a conversation about men's health this Movember! cause. It's a simple as that. 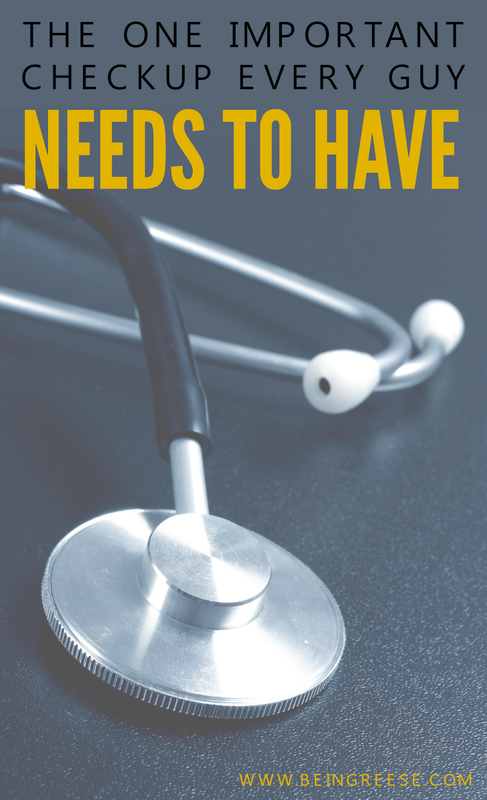 men's depression, prostate cancer and more. If you want to join the fight against preventable and detectable diseases and disorders in men, be sure to follow Lennox on Facebook and Twitter. Happy Movember! Be sure to tell a guy you know and love how important his health is this month and, every month!